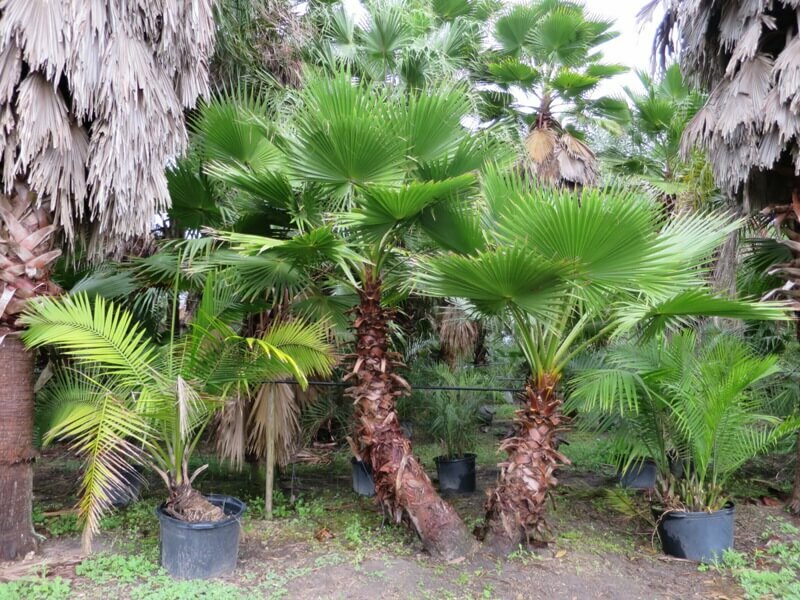 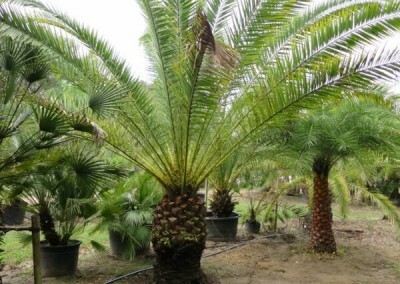 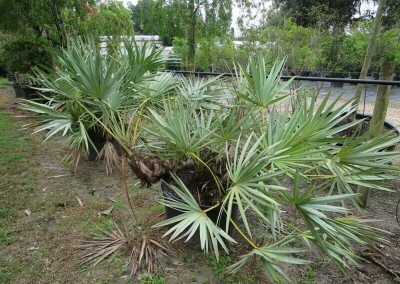 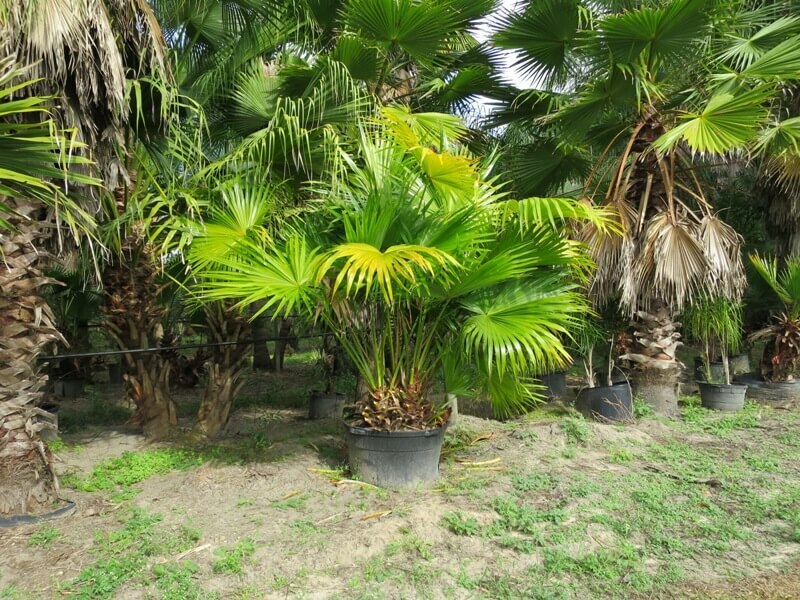 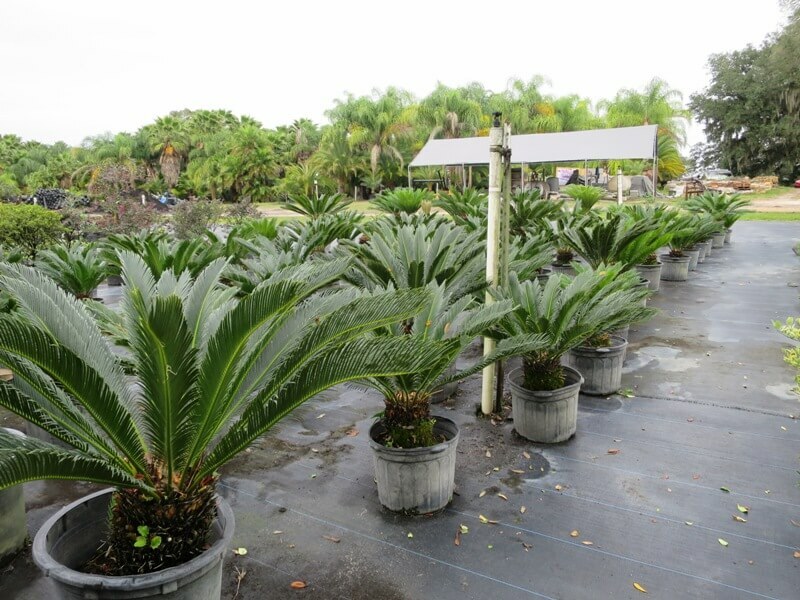 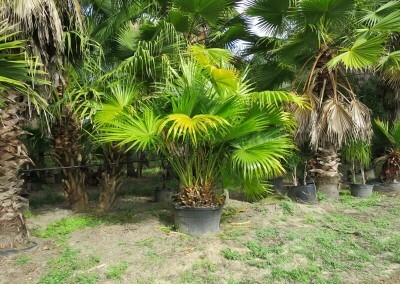 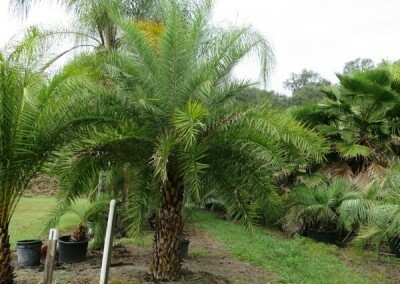 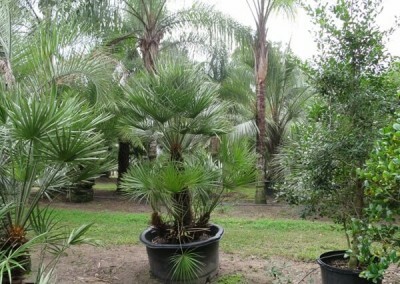 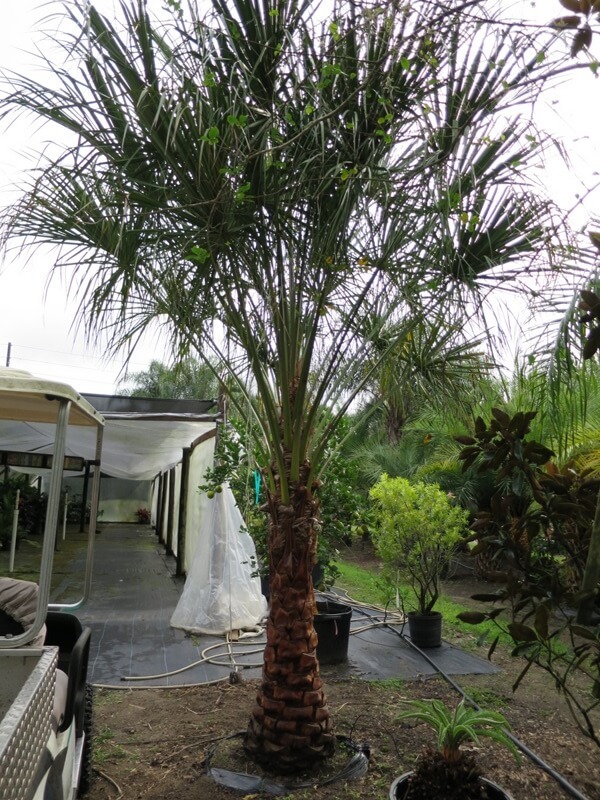 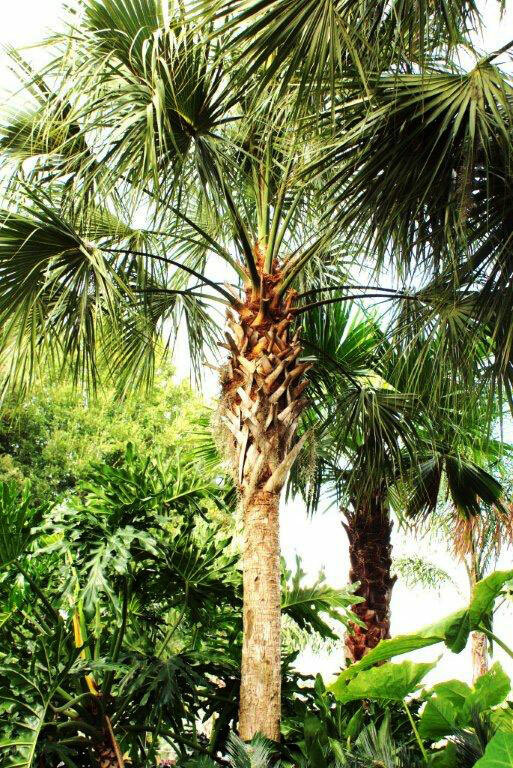 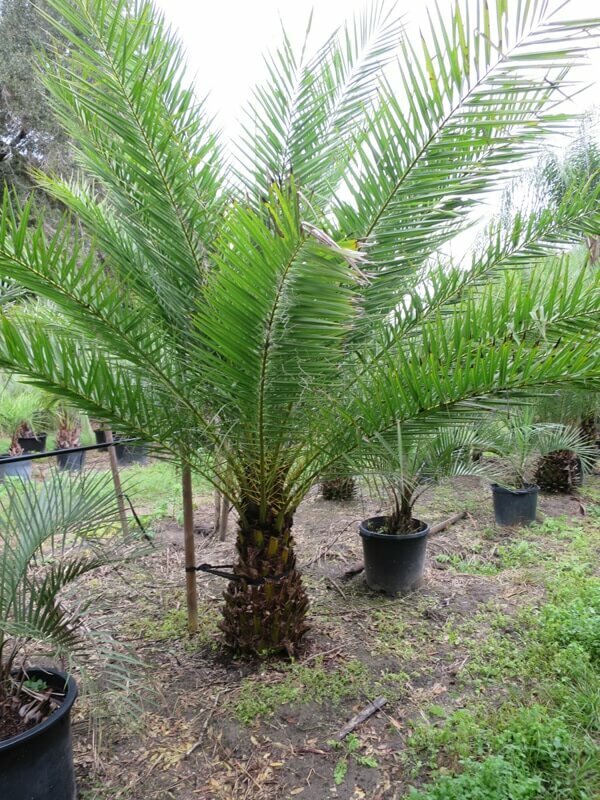 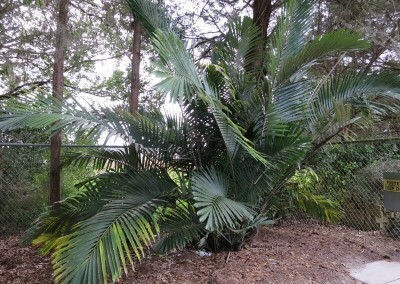 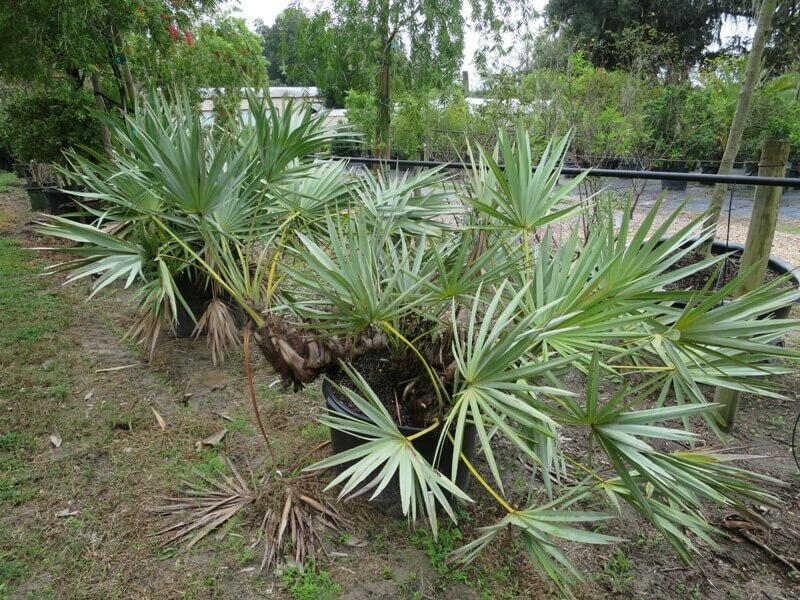 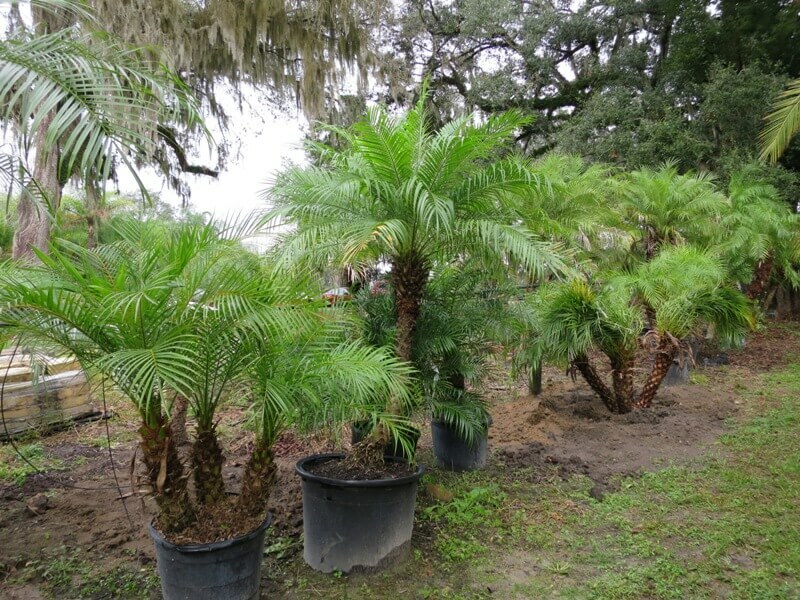 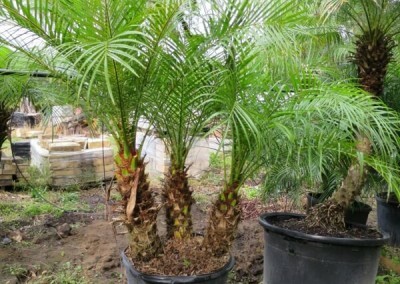 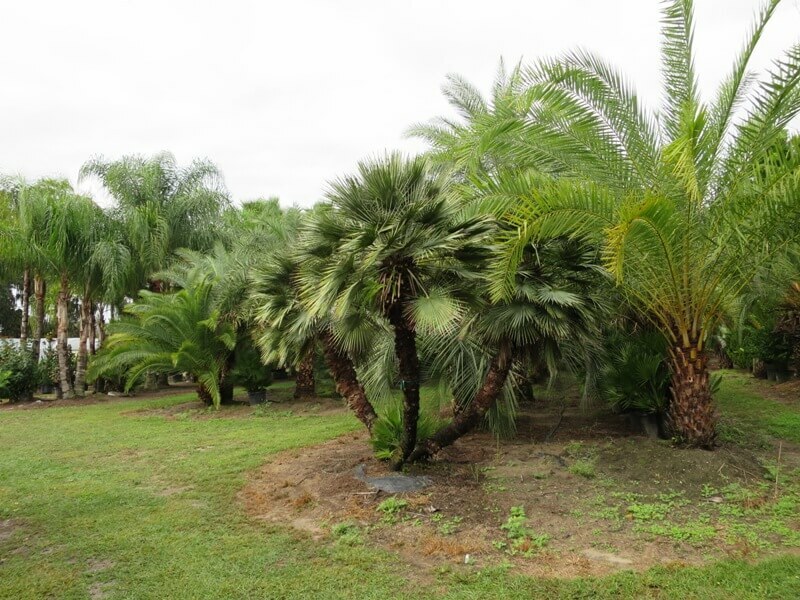 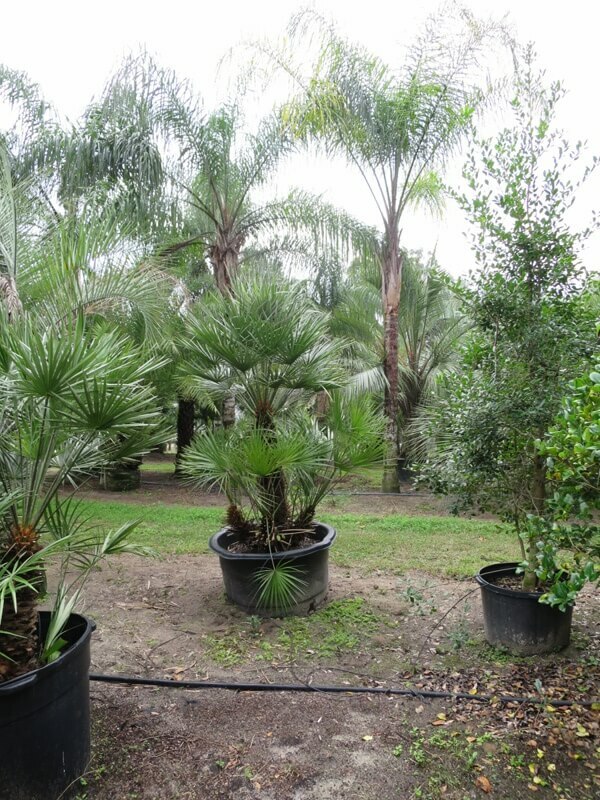 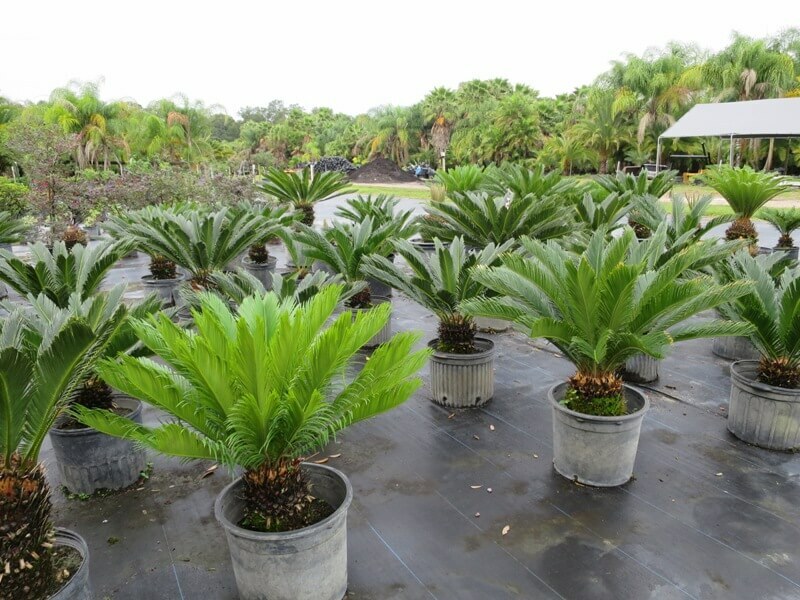 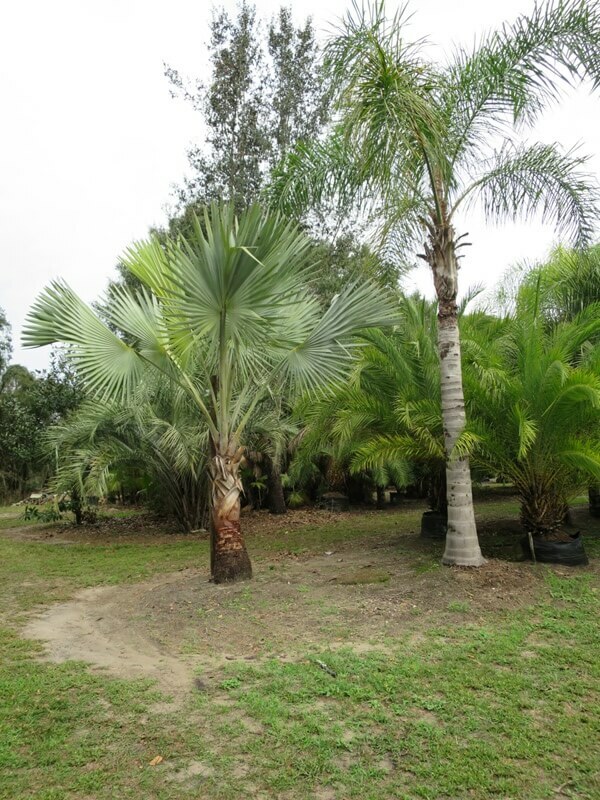 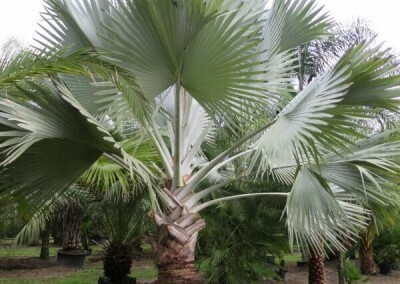 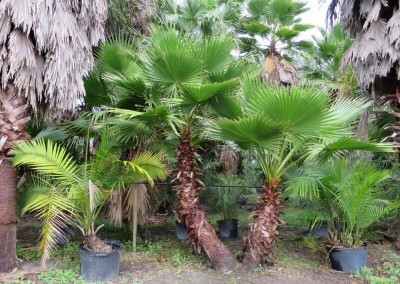 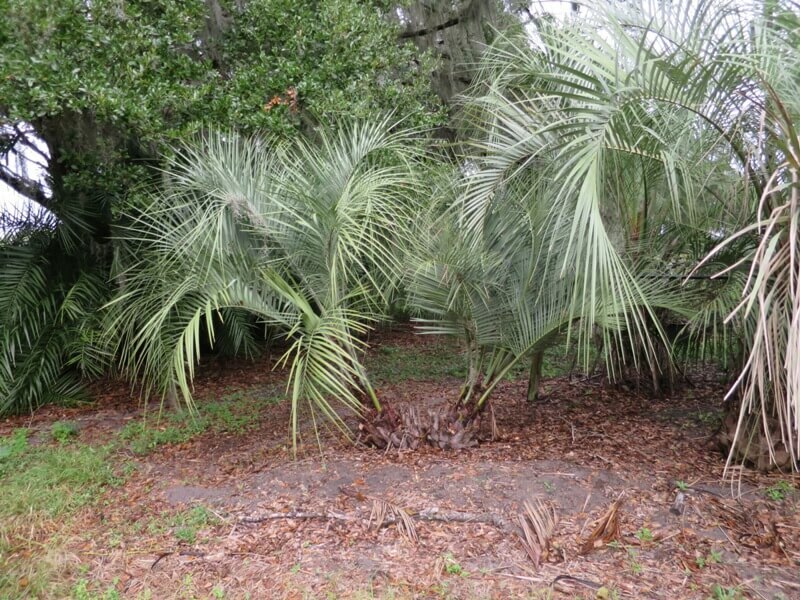 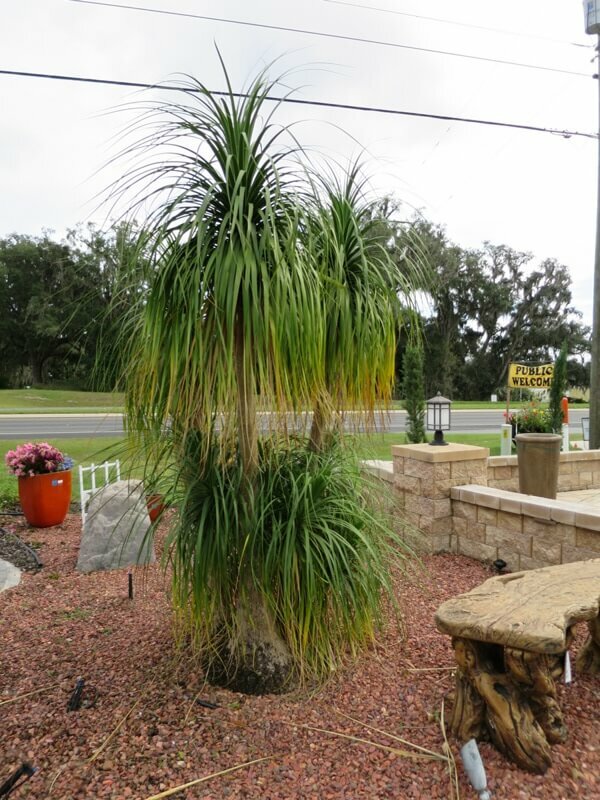 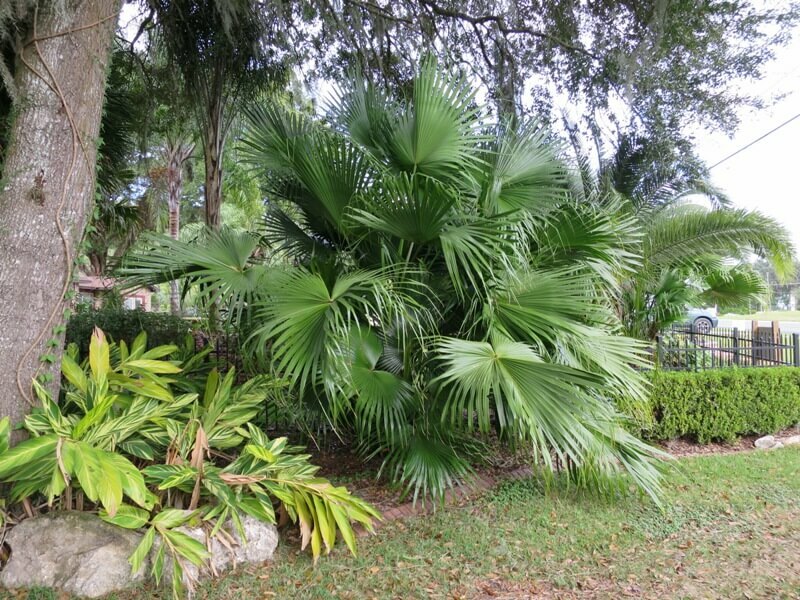 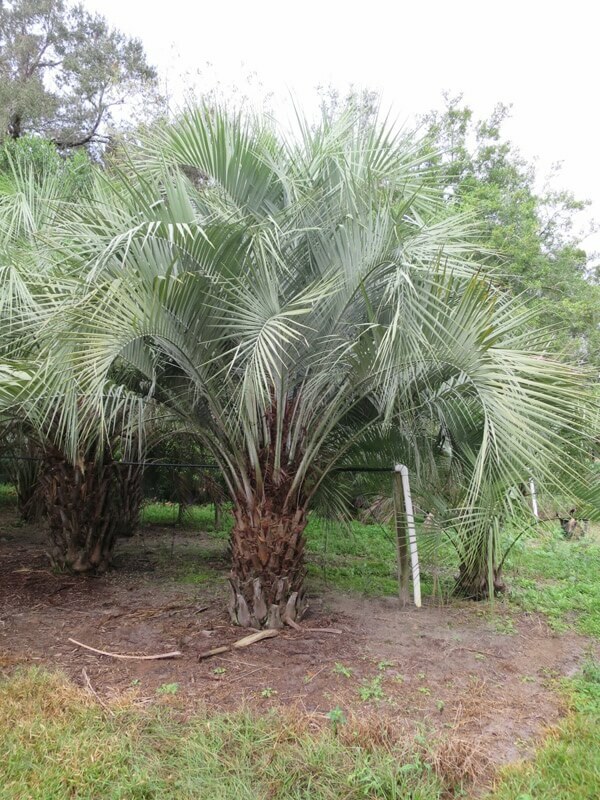 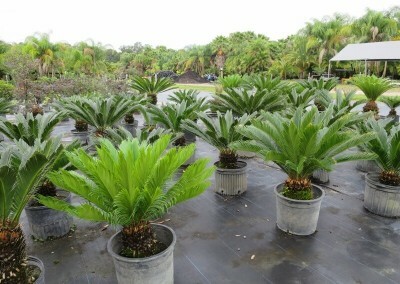 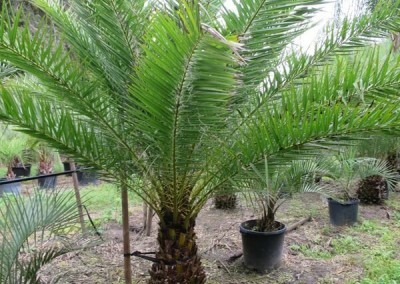 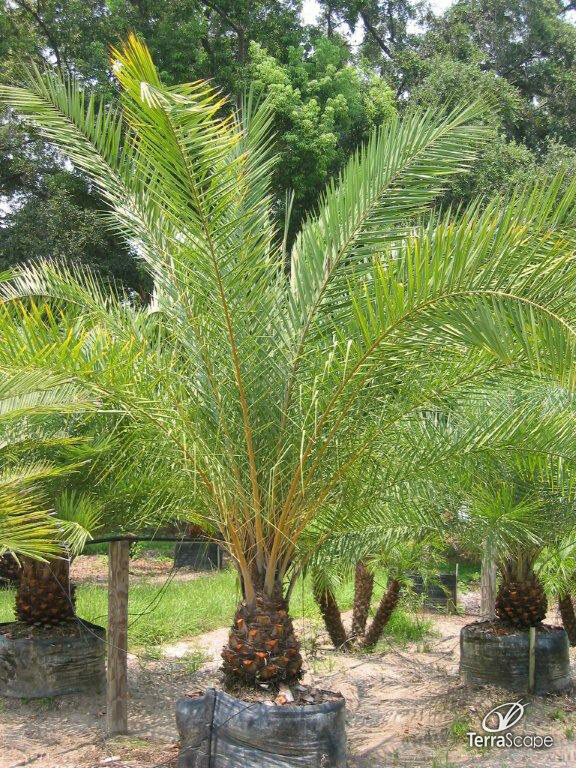 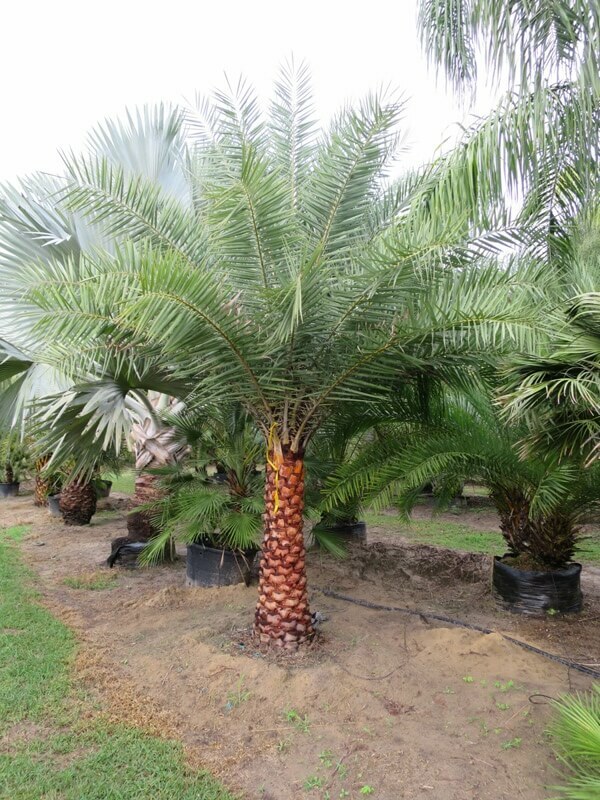 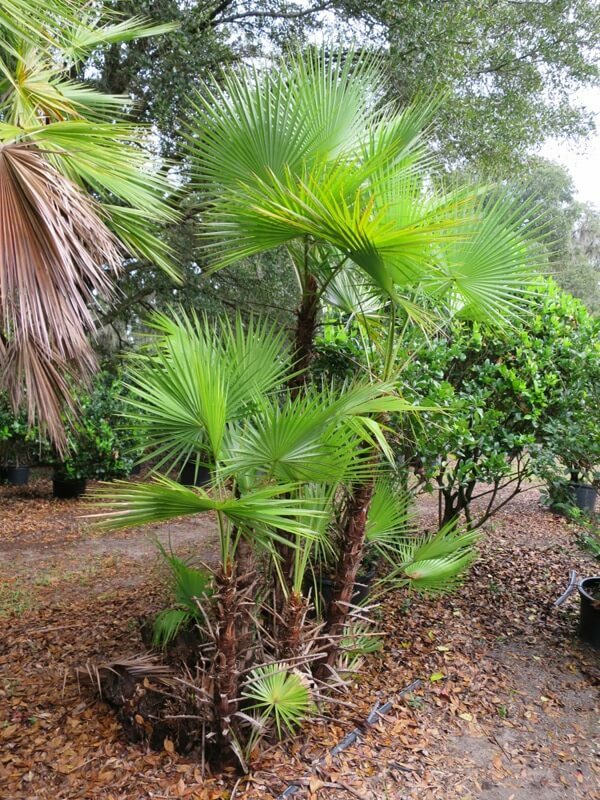 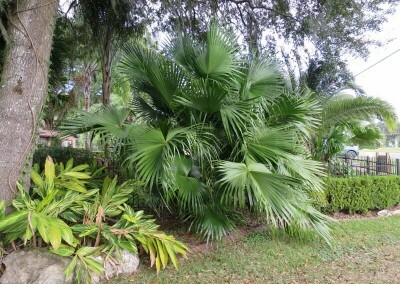 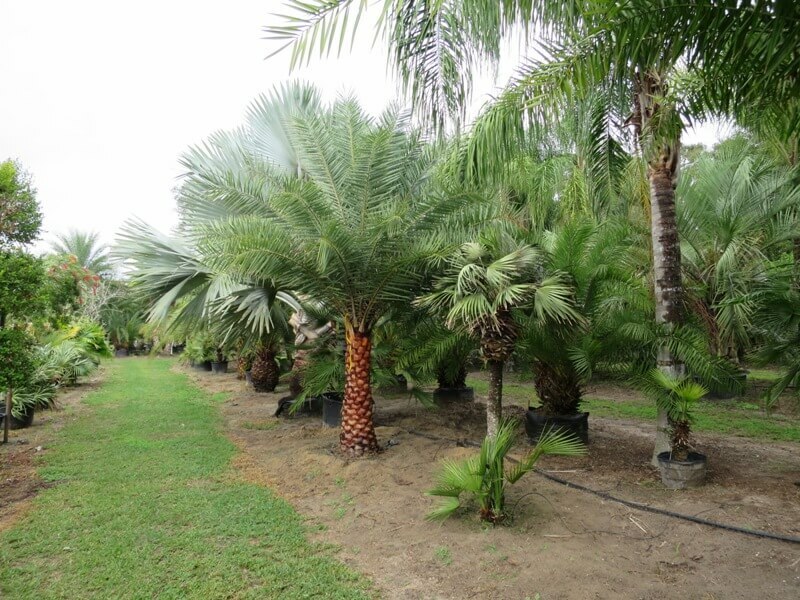 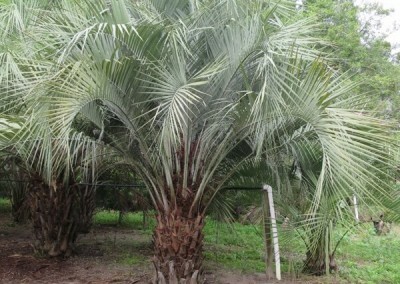 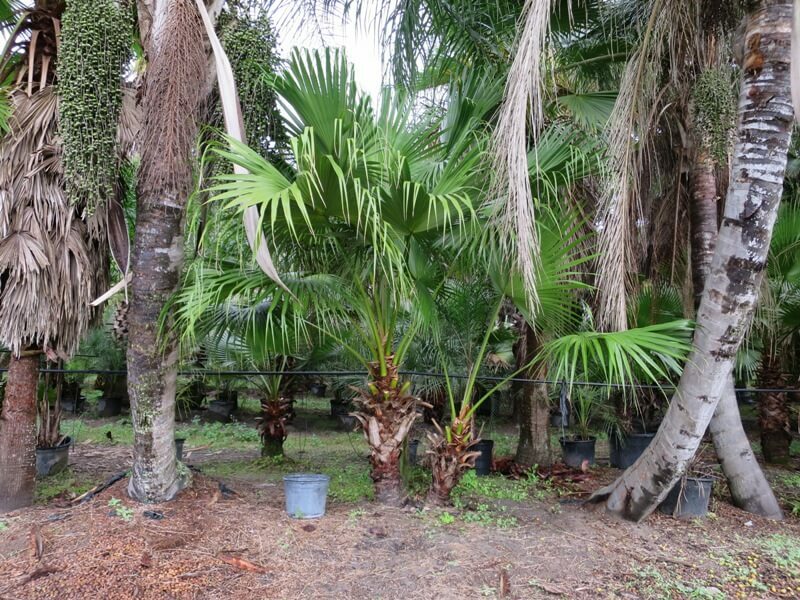 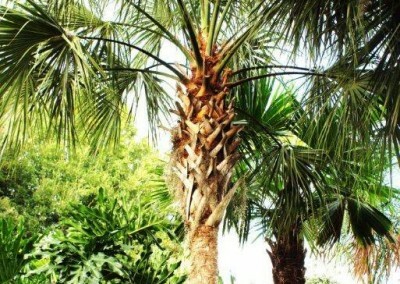 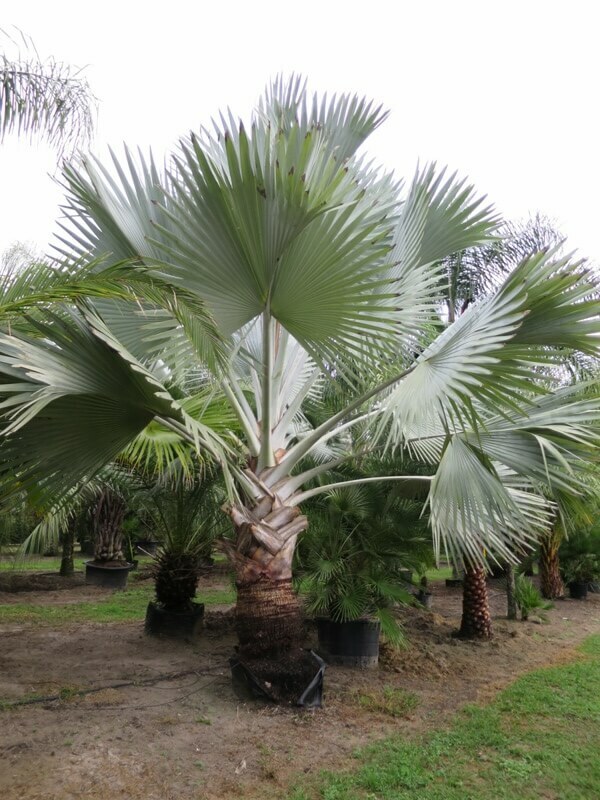 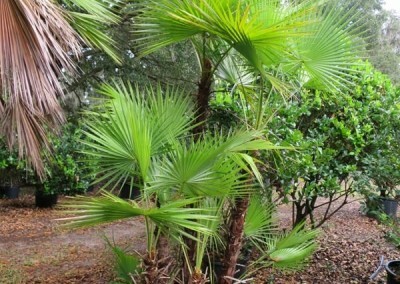 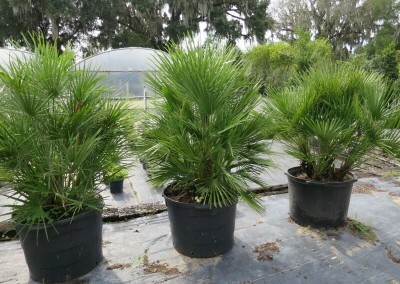 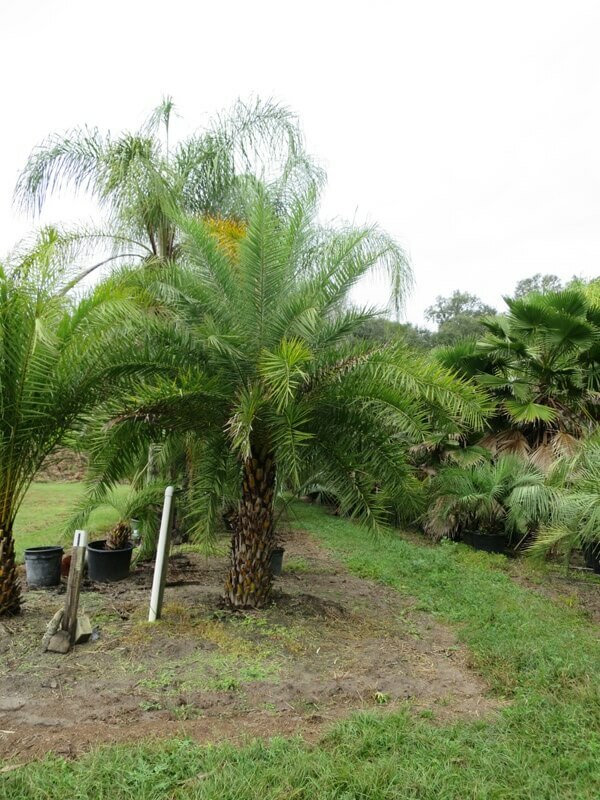 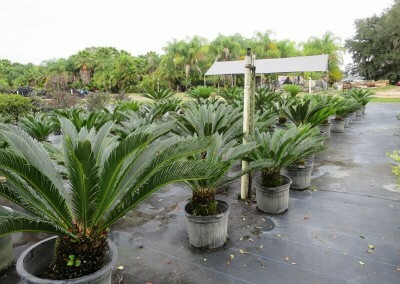 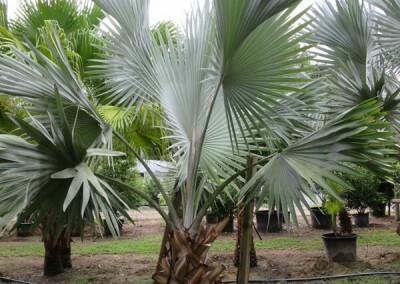 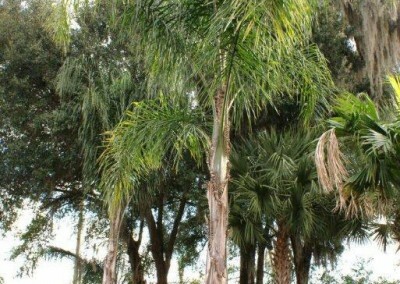 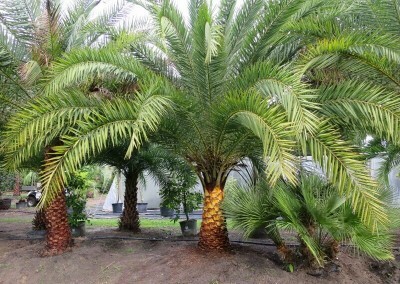 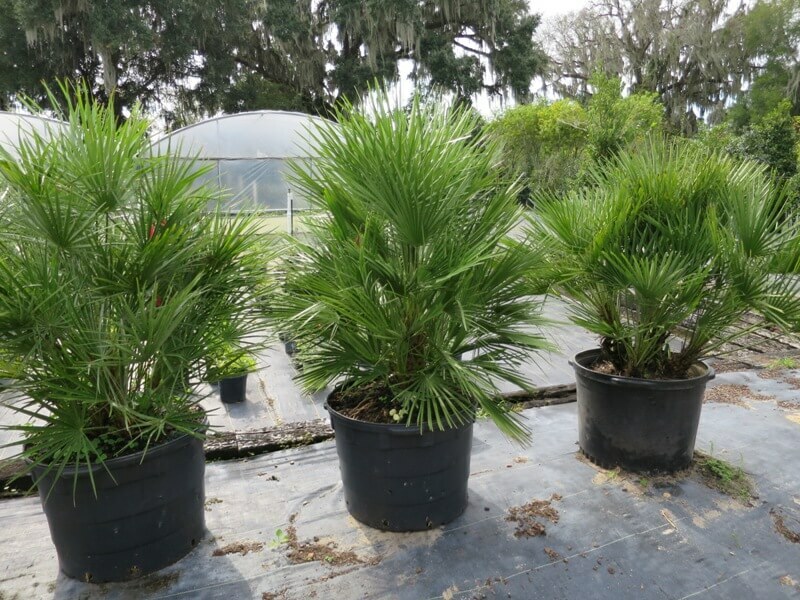 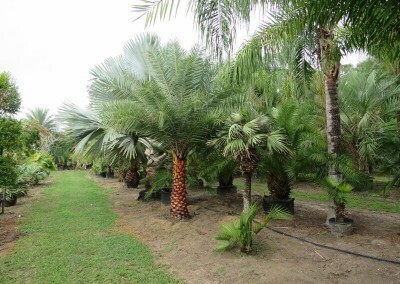 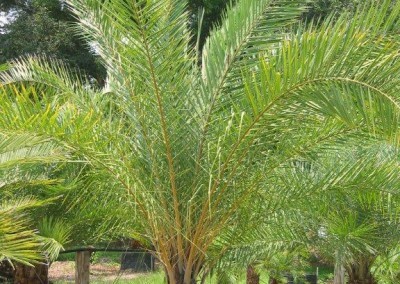 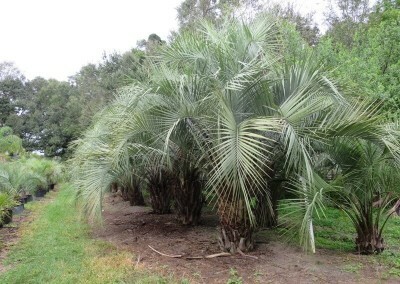 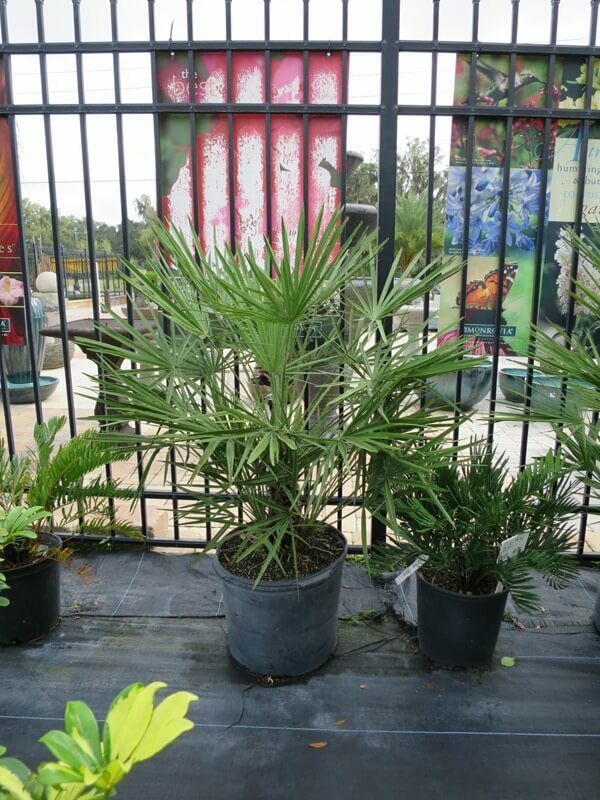 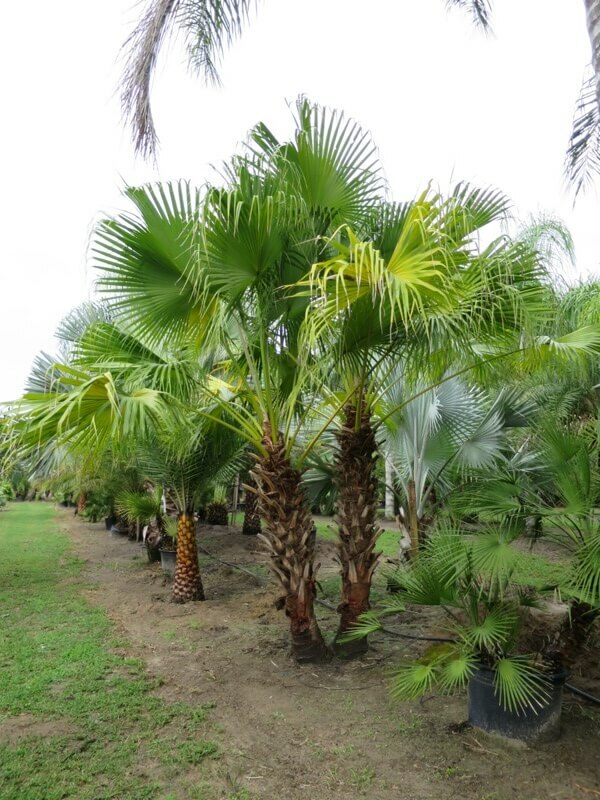 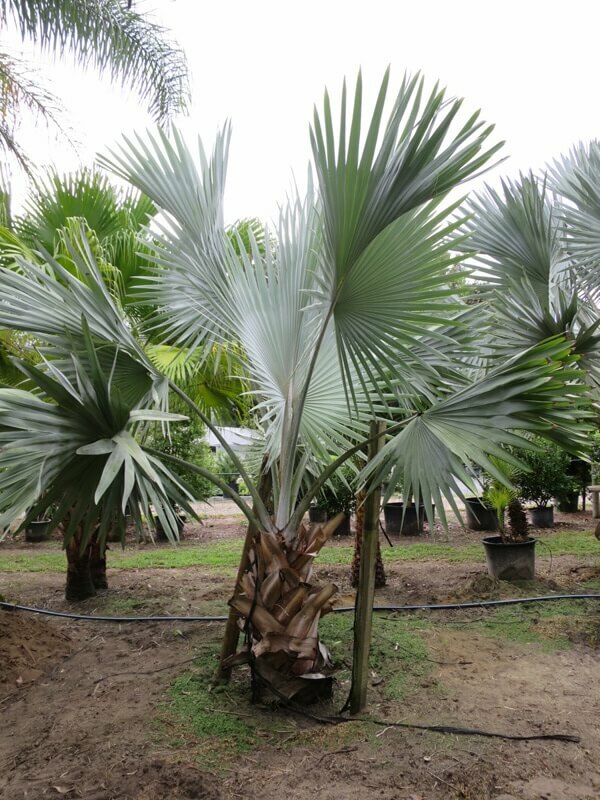 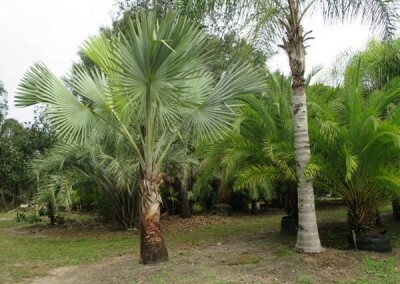 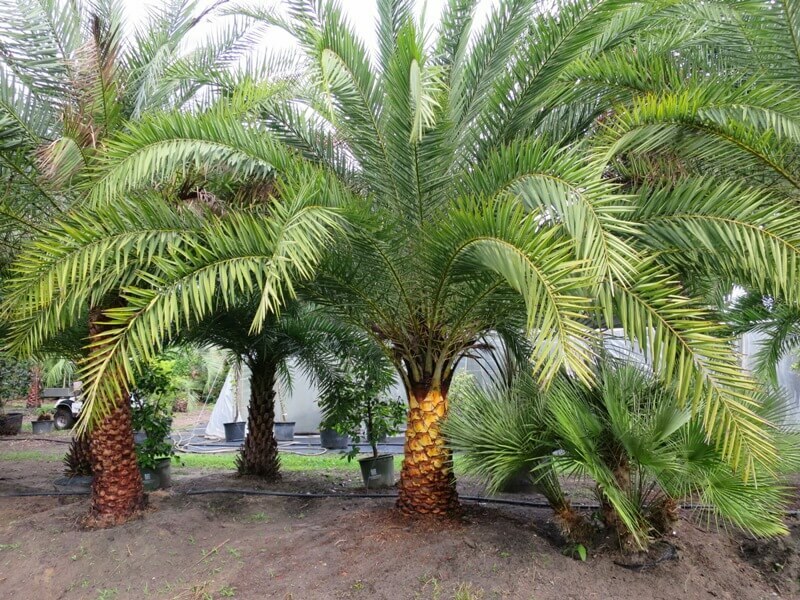 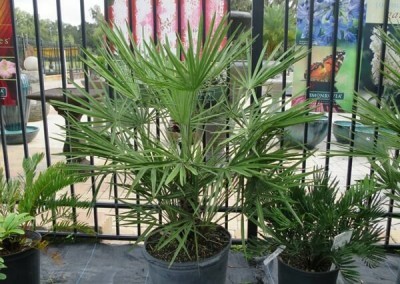 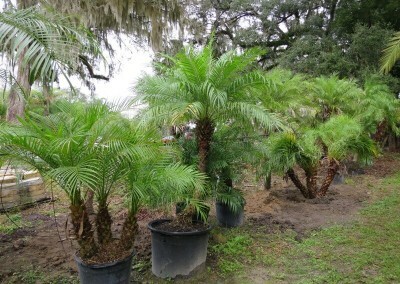 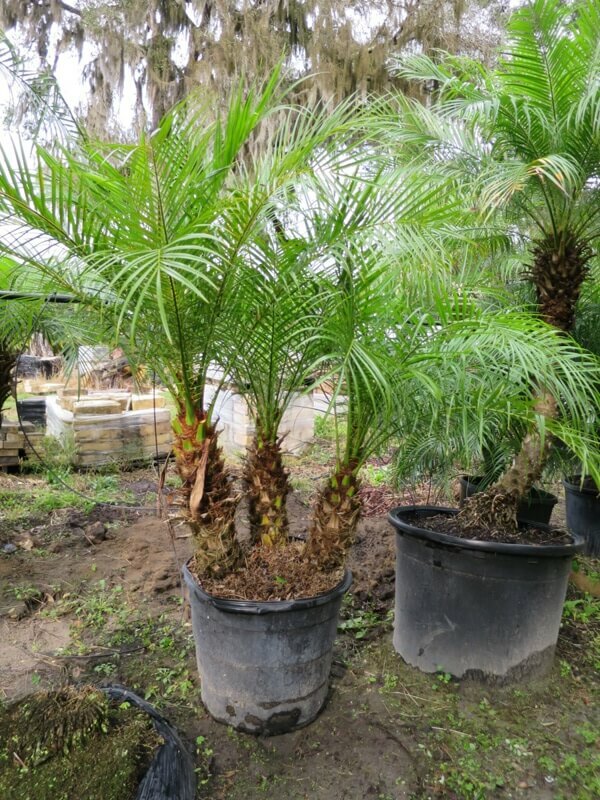 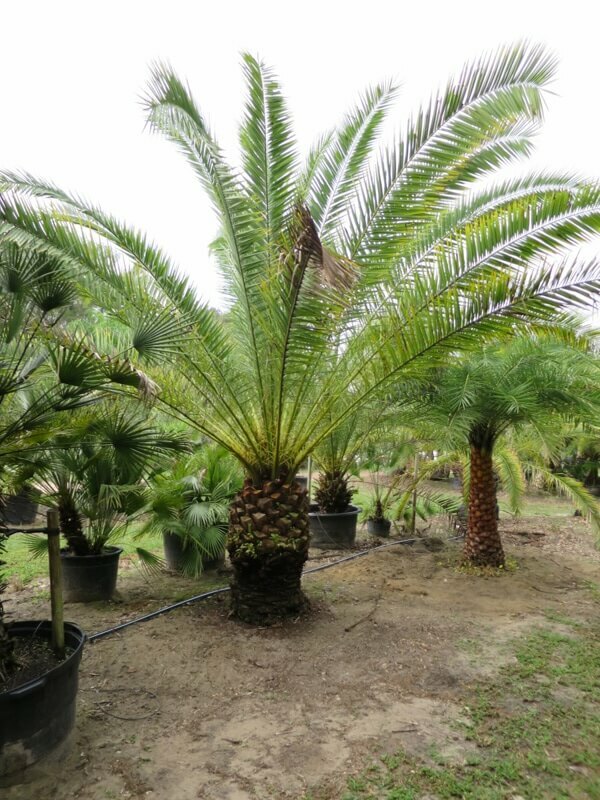 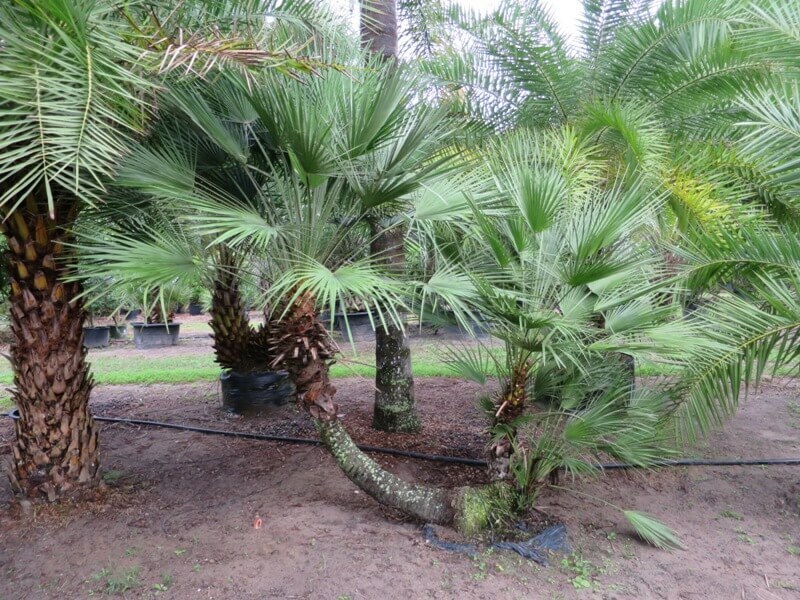 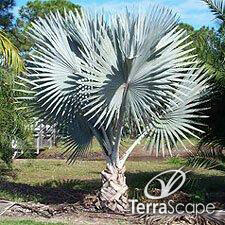 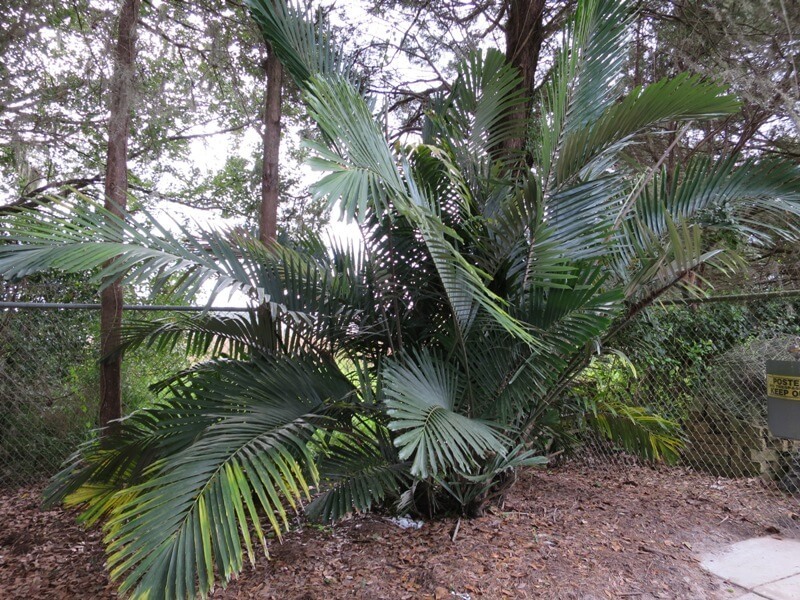 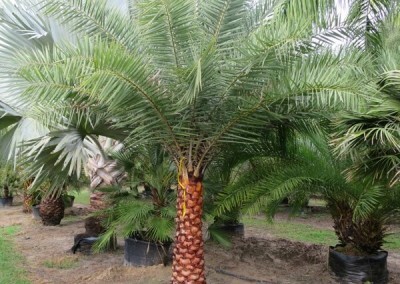 There are thousands of varieties of palm trees growing in Florida. 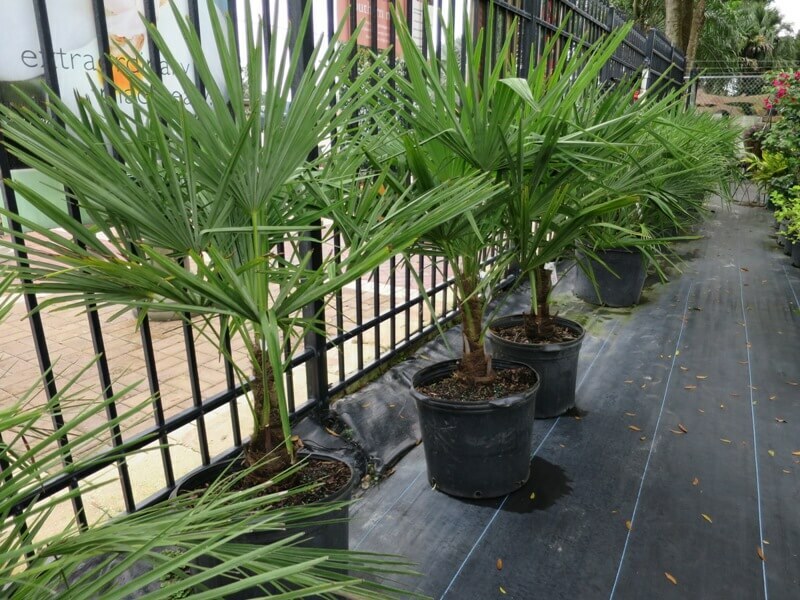 Only a handful are cold tolerant enough to thrive in our area without needing frost coverage or lights placed under them for warmth during the frost and freeze season. 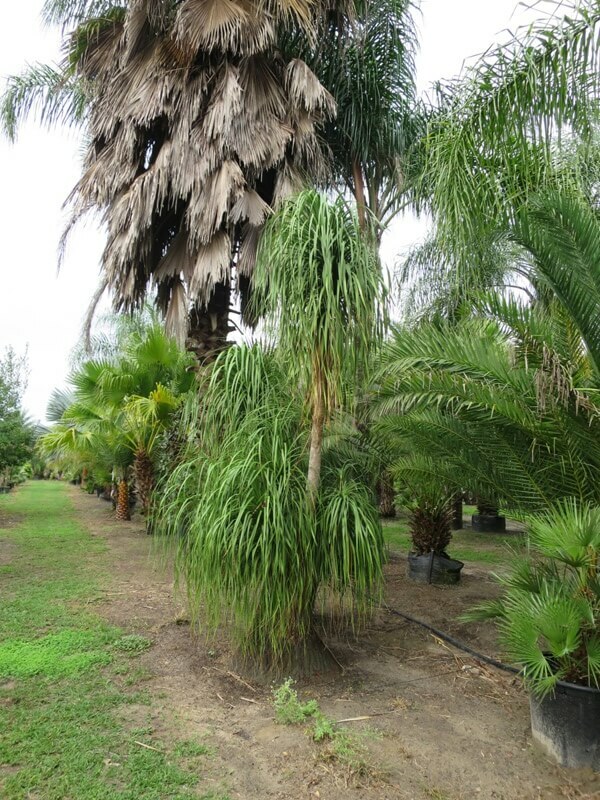 Cold tolerant varieties include; Canary Island, Washingtonians, Ribbons, European Fans, Pindos, Sylvesters, Sabals & Windmills. 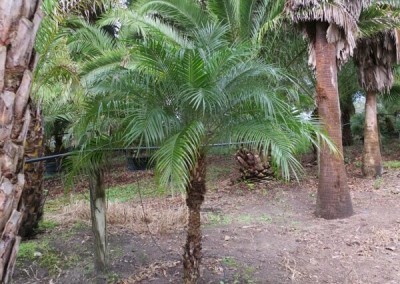 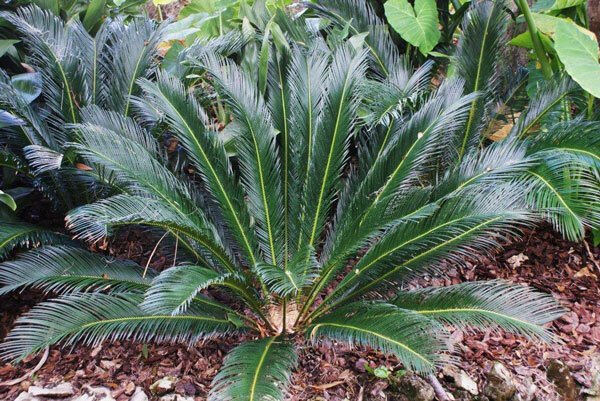 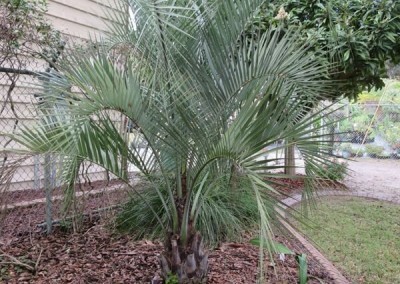 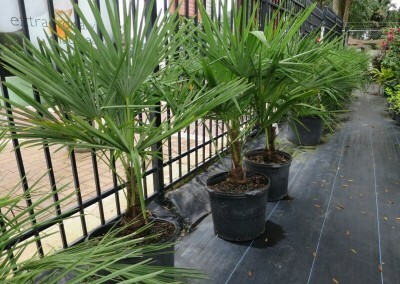 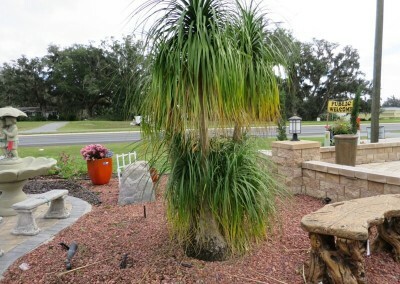 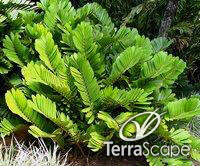 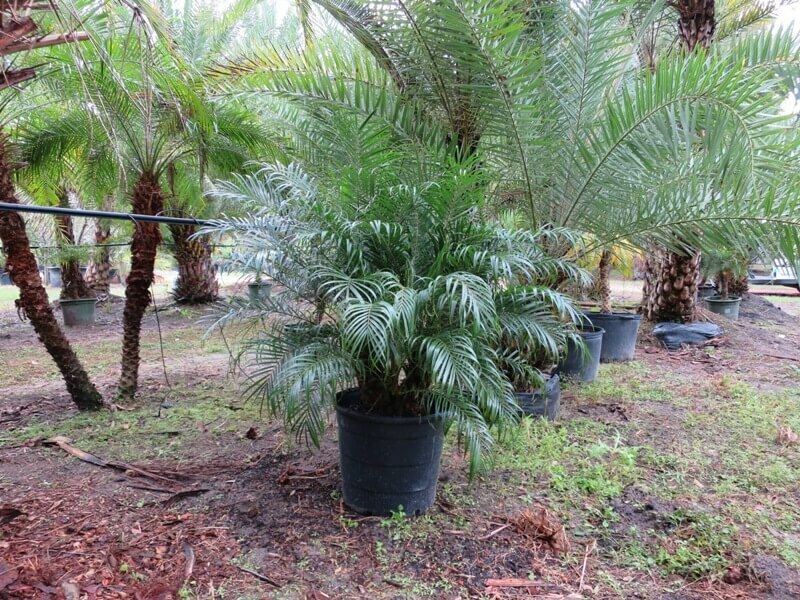 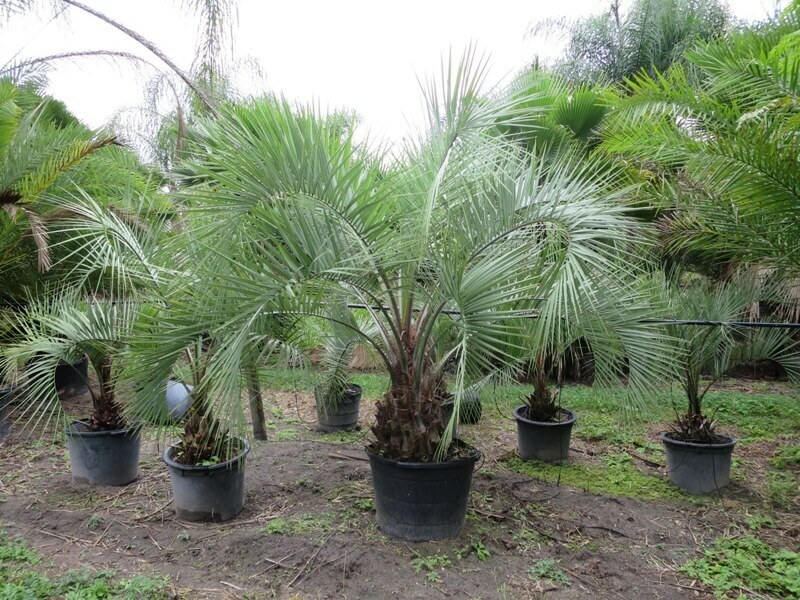 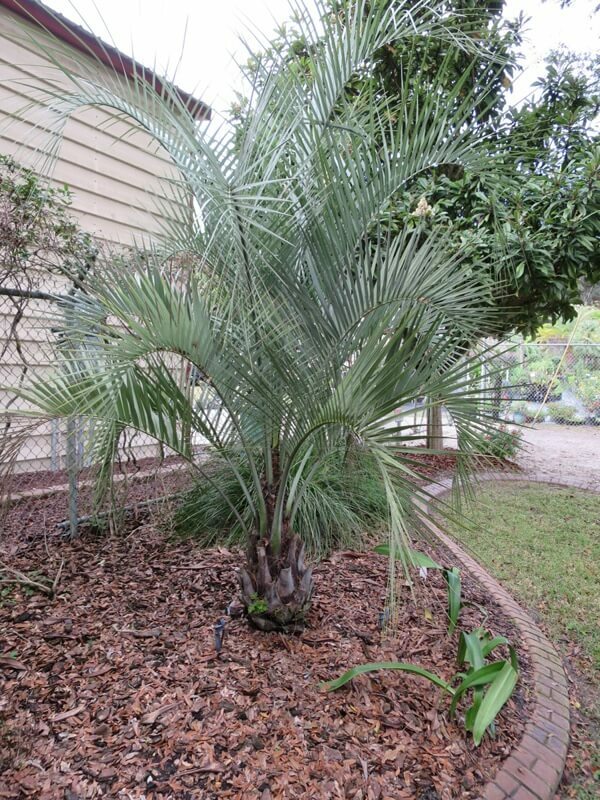 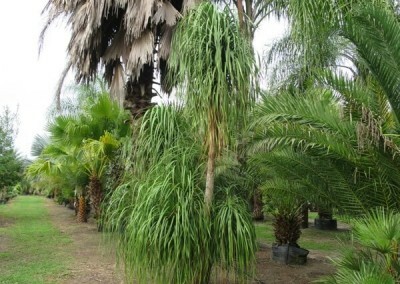 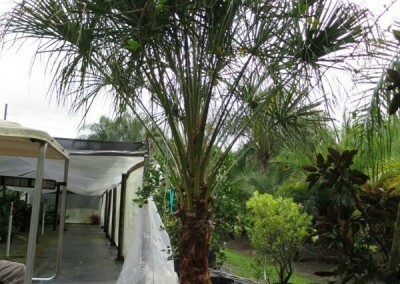 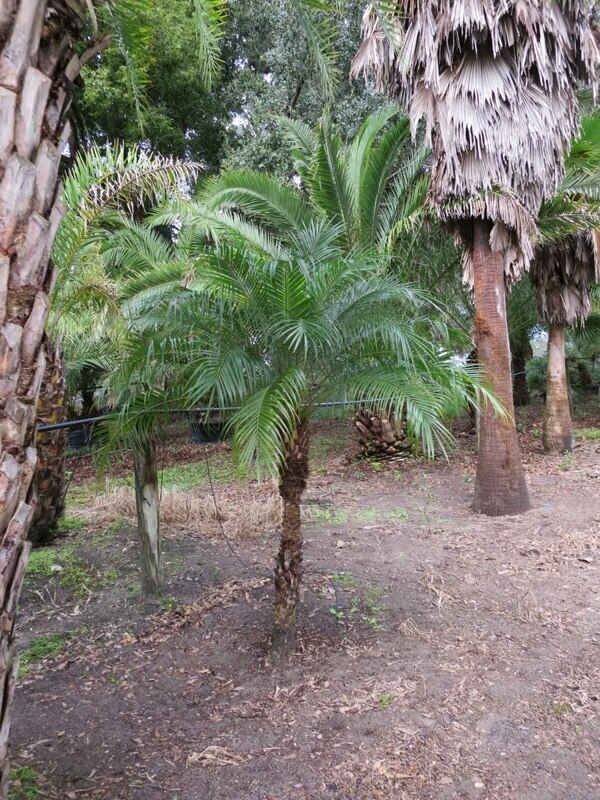 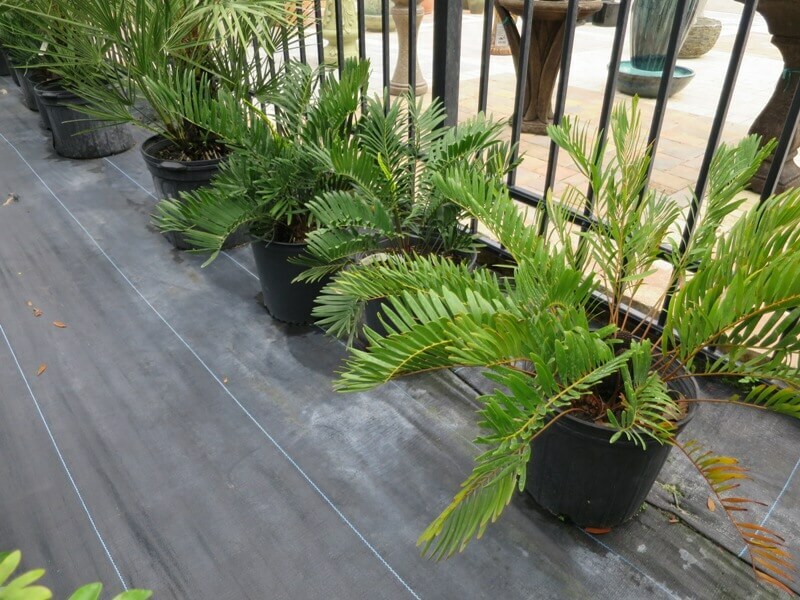 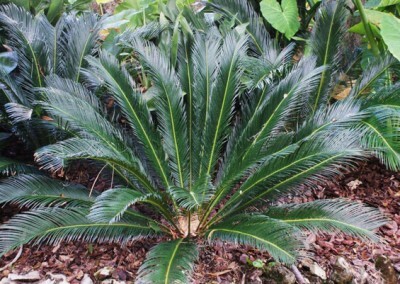 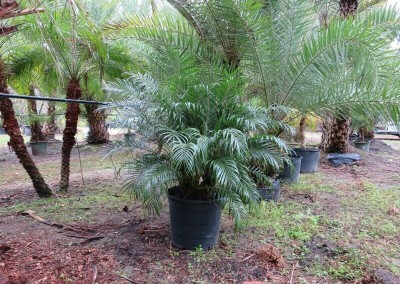 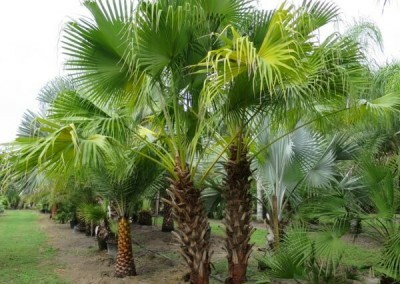 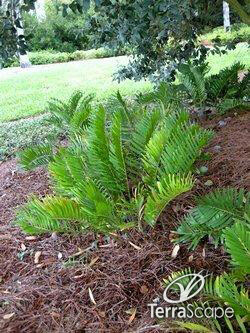 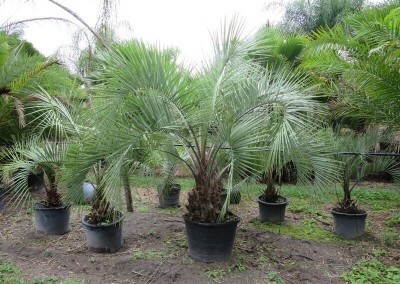 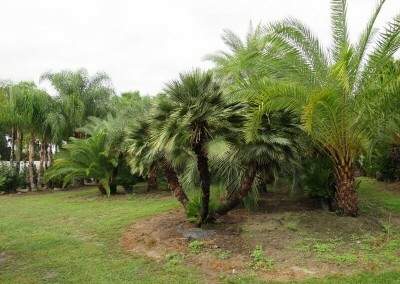 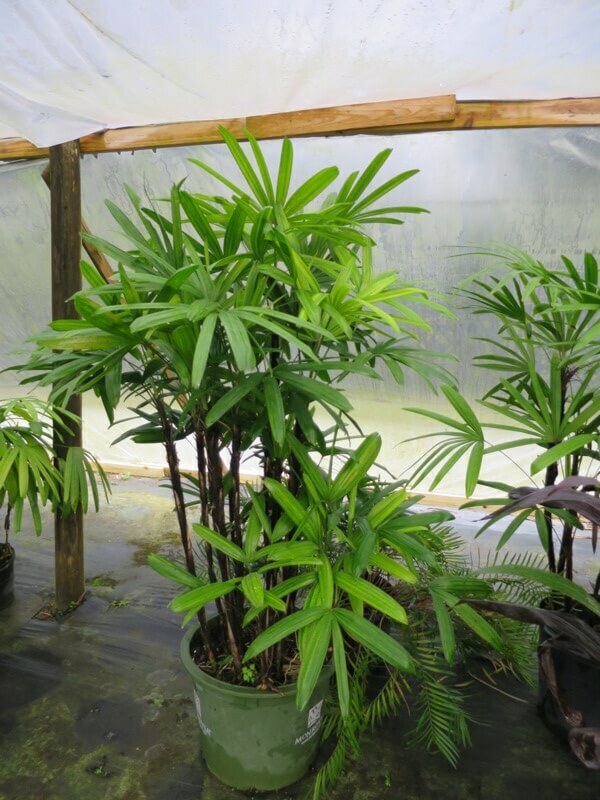 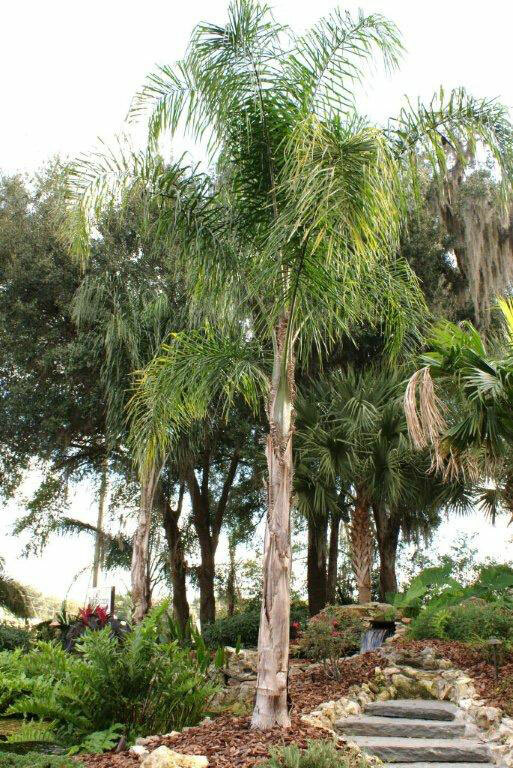 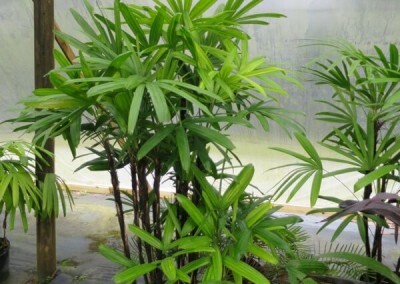 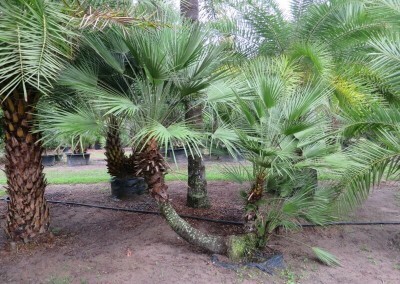 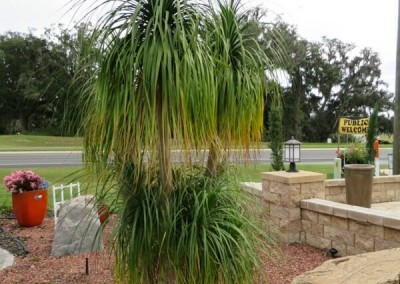 Most other palms will require winter protection or frost and freeze will cause damage/death to the palm.